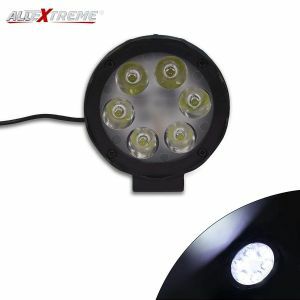 We, “AllExtreme”, understand the importance of headlight and fog light as well as the challenges of the riders at night. 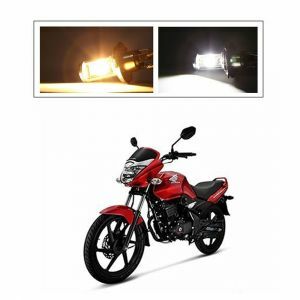 Our understanding and knowledge enable us to come with a range of headlights and fog lights which make riding quite comfortable and enjoyable at the night. 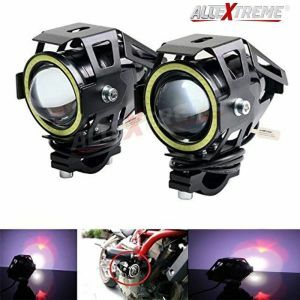 Designed and developed by industry specialists, our entire range of fog lights and headlights for bikes are widely accompanied by our clientele for its sturdy design, compact built, superior finish, crack free body, and simple installation. 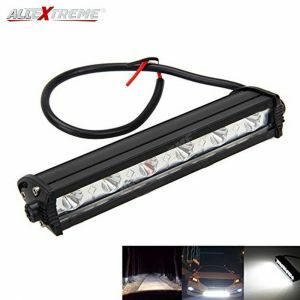 Our entire range of fog lights or headlights is perfect to fit in all the prime bike brands like Royal Enfield, KTM, BMW, Pulsar, etc. Want to buy one for your bike? Explore our range to find one at the best suitable prices.